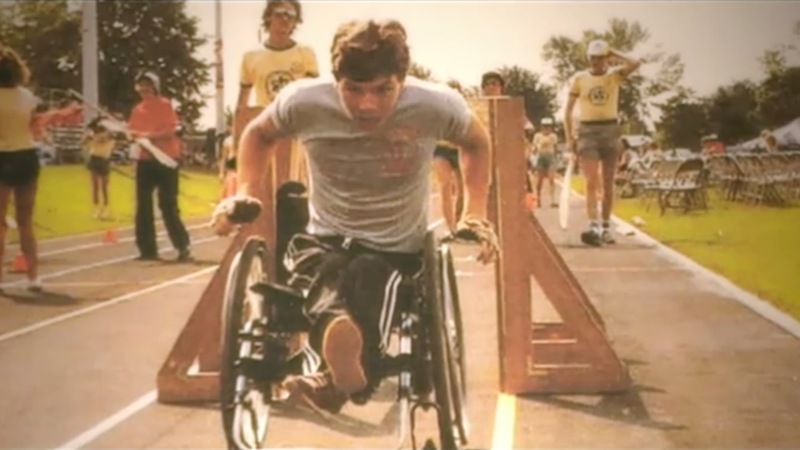 Once considered the fastest wheelchair athlete in international competition, he is the only athlete to represent Canada at multiple Paralympic Games in four different sports. Born in North York on February 1, 1970 he then moved to Strathroy where he grew up and attended the Strathroy and District Collegiate. Then it was on to university life including the University of Tennessee at Chattanooga. This wheelchair icon’s biographic sheet is crammed with notations about all sorts of national and international competition in curling, basketball, rugby, adaptive track and volleyball. 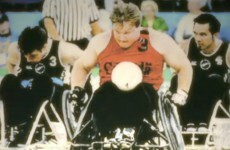 And he is also one of the few athletes to represent Canada at both Summer and Winter Paralympic Games. This is Chris Daw who skipped Team Canada to a gold medal in the 2006 Paralympic Games held in Turin, Italy, surely the zenith of his illustrious international career. The other members of Team Canada included Karen Blatchford, a onetime Londoner, Sonja Gaudet, Gary Cormack and Gerry Austgarden. 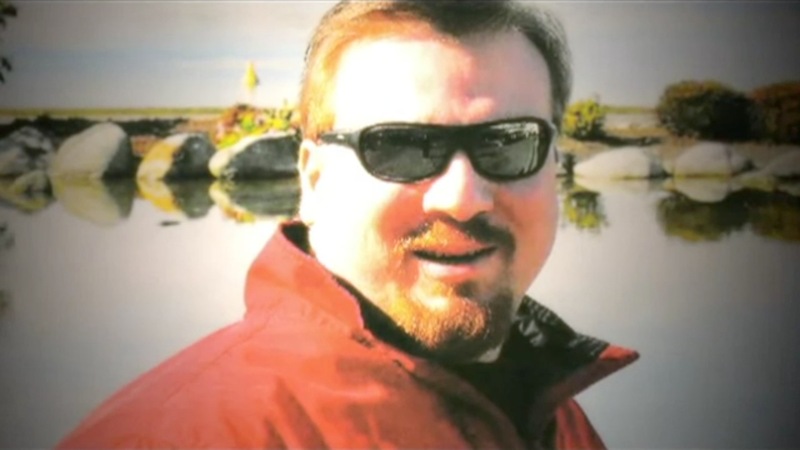 Joe Rea from Prince George, B.C. was the team’s coach and Trevor Kerr of London was equipment manager. The Daw-led rink defeated Great Britain, led by the veteran Frank Duffy, 7-4 in the gold- medal game to take their place atop the Olympic podium. Prior to 2006 Chris had skipped Canadian teams to a silver medal in the world championships in Sursee, Switzerland in 2002 and to a bronze medal in 2004, also in Sursee. In 2005, he finished sixth in Glasgow, Scotland and in 2007 he was fourth in Solleftea, Sweden. Chris was also dominant in the Canadian championships, taking gold in 2003, 2005 and 2006. 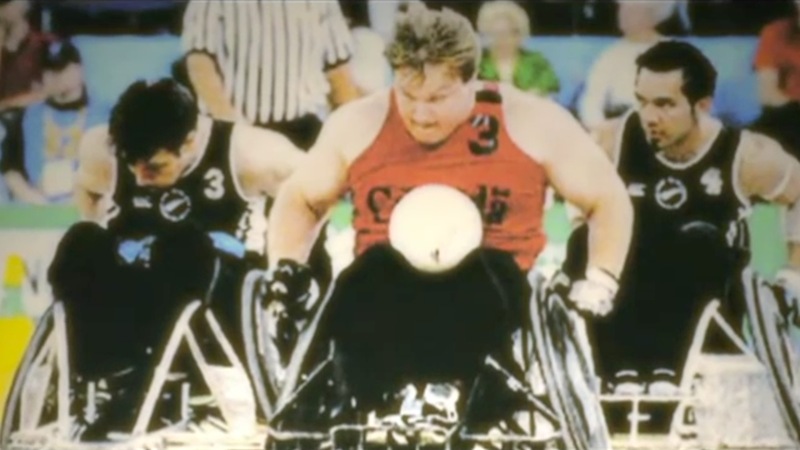 In 2007 he withdrew his name from the Team Canada selection process which could have led to a spot in the 2010 Paralympics in Vancouver where Canada defended its title. 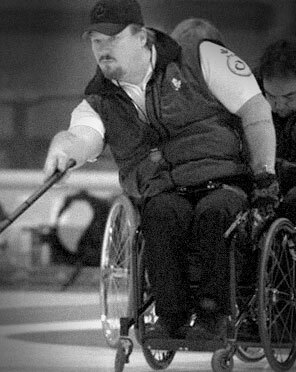 He resurfaced as part of the wheelchair curling team for Newfoundland as a skip in 2008, only to relocate to British Columbia the next year where he is now living in Maple Ridge and is employed as general manager of the Vancouver Curling Club. Married to Morgan Daw, the couple has six children, the youngest Arowyn Emma Elli, being just three months old. 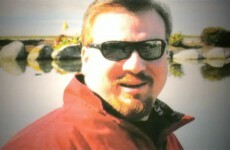 Sadly, Chris lost his mother Eleanor, age 68, on April 29. She had been battling breast cancer but died due to heart failure. 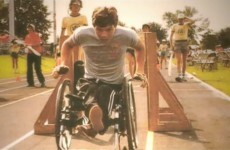 She was his greatest supporter throughout his Paralympic career, her death coming just days before he was named to the London Sports Hall of Fame. Despite a busy schedule, Chris maintains many interests in addition to wheelchair curling, in the London Blizzard Sledge Hockey Club, Canadian Spinal Research, Woodeden Easter Seals Camp, and the Spinal Tap charity bonspiel. The London Sports Hall of Fame is honored to welcome our first para-sport inductee, Chris Daw, in the athlete modern category.